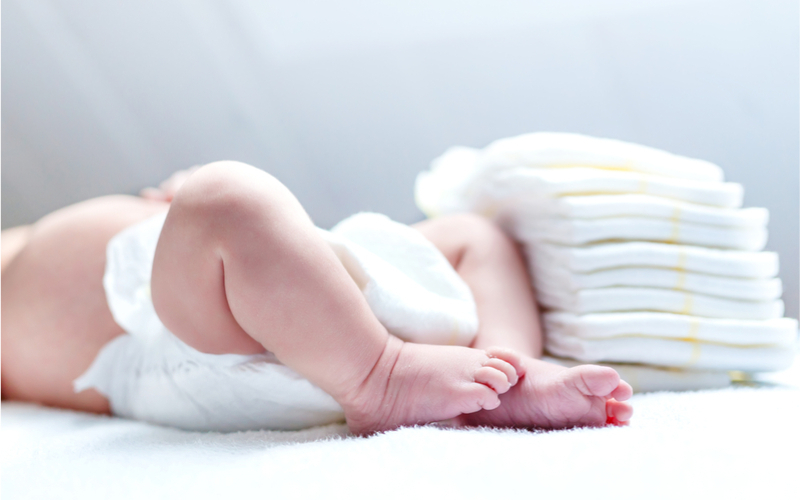 A diaper rash usually consists of redness or small bumps on the lower abdomen and diaper area that have direct contact with the soiled diaper. A rash of this type is rarely serious and usually clears in three or four days. If the rash does not improve within several days, call your pediatrician.